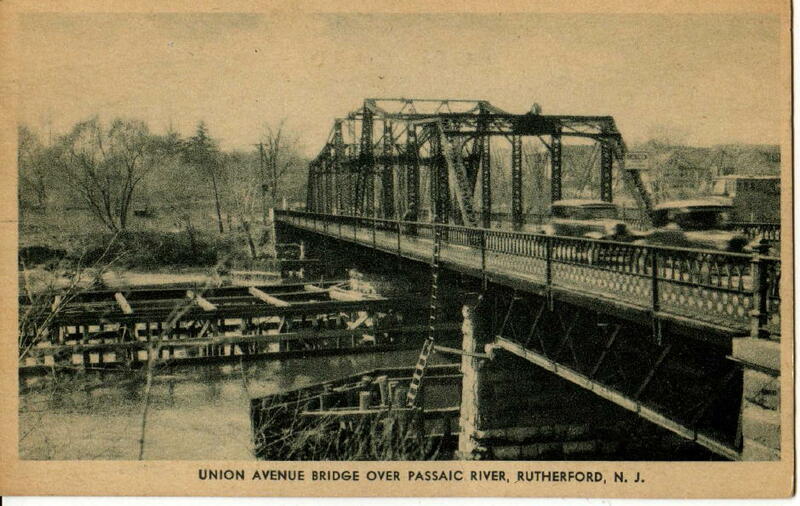 On Saturday mornings, Dad would often take me on walks over to the west side of Jackson Avenue, a wooded strip a quarter to a half mile wide that extended to the Passaic River. In the winter, we followed the tracks of rabbits and mice in the snow. 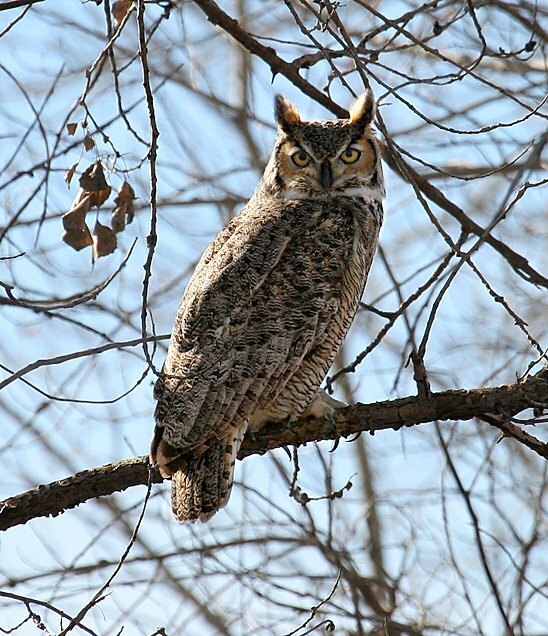 Once we saw the dramatic record of an encounter between a rabbit and a large bird of prey, probably an owl. The rabbit’s tracks ended suddenly in a disturbed area that showed the imprint of wing feathers and a little blood. At Dad’s funeral, I talked about how special those memories were to me. Maybe he knew, too, but I never told him directly. New Jersey in springtime was one of the greatest places to see beautiful and colorful migrant birds such as warblers, orioles and tanagers. Even before their leaves fully opened, trees would be alive with warblers of many species. Rutherford now is but a ghost of the birding paradise my friends and I trudged in the 1940s and 50s. My logs refer to the extensive sand dunes along the Passaic River, where cuckoos nested and shrikes impaled insects on thorny twigs. Barn Swallows nested on the abutments of the Union Avenue Bridge (Postcard view to the right). Two spots were especially famous for their variety of birding habitats: “Charlie’s Woods” and “Strinchuck’s Pond.” All are now gone, converted into homes and apartments. One day my cousin Corky and I caught a batch of “frogs” in Strinchuck’s Pond. We killed and skinned them and fried their legs on a piece of rusty tin with a little bacon. They tasted just fine. Yet they may actually not have been frogs at all, but toads! One spring we caught hundreds of garter snakes. We stuffed them into our pockets and into a bucket we found, intending to release all of them in my backyard. I forgot about the ones in my pockets and they turned up in the washing machine, to Mom’s horror. We were attuned to the smells of the woods as the seasons changed. Skunk Cabbage was easy to detect in early spring. As the earth warmed we could smell the garter snakes as they came out of hibernation and began mating. Around mid-August there was a particular type of small red ant that gave off a kind of perfume as the winged adults emerged. They had a bitter-sweet taste (the front 2/3 were bitter and the rear 1/3 quite sweet). Yes, we ate some crazy things, but these ants actually smelled good enough to eat, so we tried. Several of my childhood friends shared my interest in birds. We grew up together, some from kindergarten right through high school. We gradually came to realize that the larger world did not look as kindly upon people who walked around with binoculars. As we advanced in age and wisdom, we found it prudent not to be labeled as “bird watchers.” There were fewer opportunities for group birding. Solitary bird watching did not appeal to me. Competing and collaborating with others to spot and identify bird species is energizing. Seeing new places was not as much fun alone as it was when there was someone to share the experience. I resolved that when I married, it would be to a birdwatcher. I became a sneaky birder. 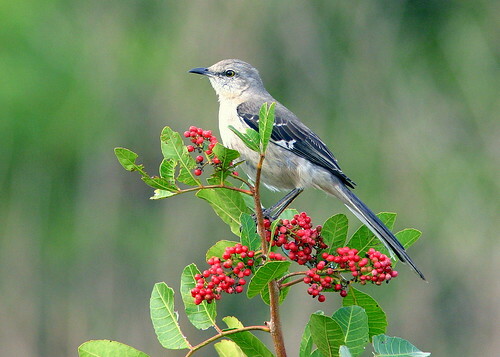 No one around me knew how happy I was to finally see my first mockingbird (later photo above) when I attended a wedding in Maryland. My birding activities ebbed to an all-time low through college and medical school, but picked up after I went into private practice in Bloomfield, New Jersey. Dr. Adrian Sabety, a local surgeon colleague, was an expert birder. We made time to get out to bird locally, if only briefly. We often visited the nearby Watchung Mountains, where hawks congregated during migration. It seemed only a few people even knew about it, but it was to become quite a famous hawk-watching spot.